Our popular weekly landscape maintenance service includes weekly lawn mowing, garden maintenance, and cleanup April through November. 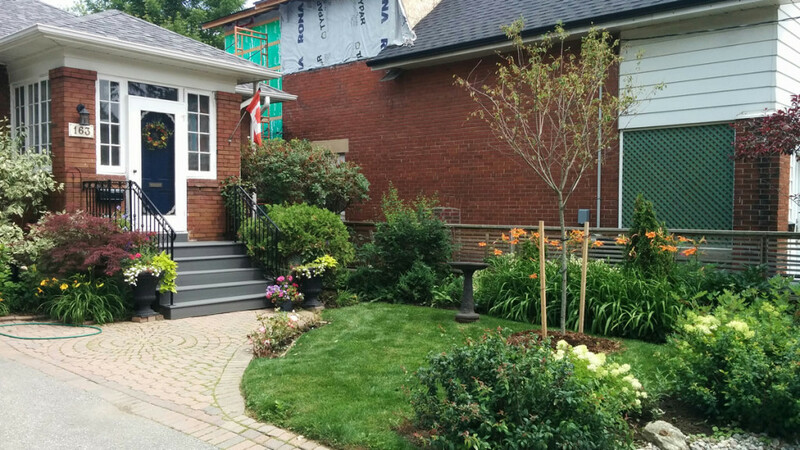 Simple monthly pricing and exceptional service make Gardenzilla your best choice for lawn mowing and garden care in Midtown Toronto. 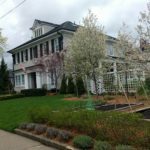 We offer standardized pricing for houses in our service area, and free quotes for condos, retail, and commercial buildings. Either way, we offer the best value in Midtown Toronto. 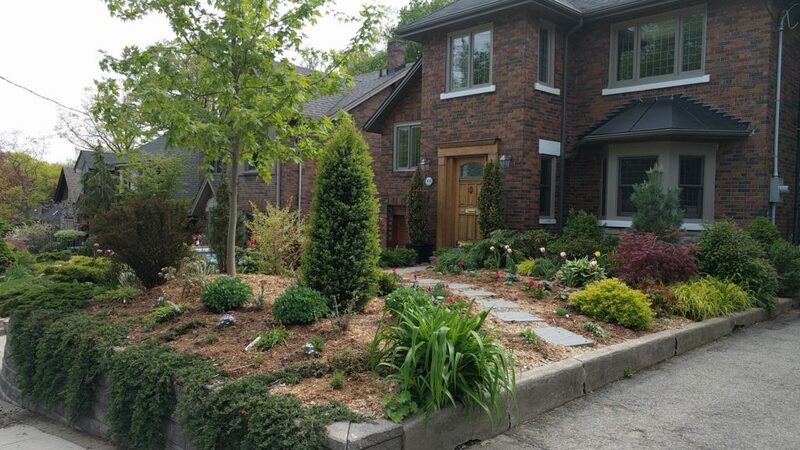 Pricing applies for detached houses with lots less than 30 feet wide. Pricing applies for all houses with lots wider than 30 feet. The future of lawn care. I want these guys as my go to lawn people... very highly recommended! 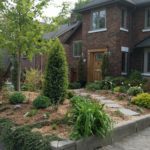 What is a landscape maintenance service? 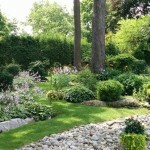 A landscape maintenance services includes lawn mowing and garden care in a single service. With Gardenzilla, you can start or stop your services any time, and we focus on offering a reliable, high level of service with simple online invoicing. 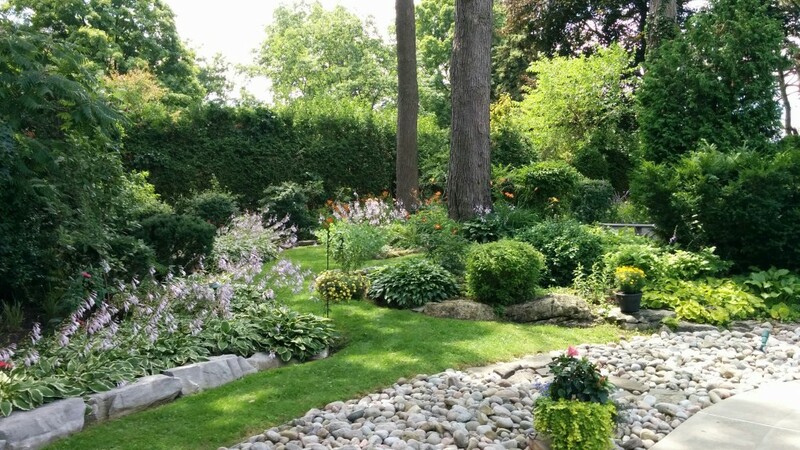 Our weekly landscape maintenance services include lawn mowing, edging the lawn, garden weeding and deadheading, pruning and hedging, and a quick cleanup. Lawn mowing begins April 15th and ends November 15th, but you can start or stop any time. Optional services include our organic fertilizer program, our weed control program, garden maintenance, and spring and fall cleanups. 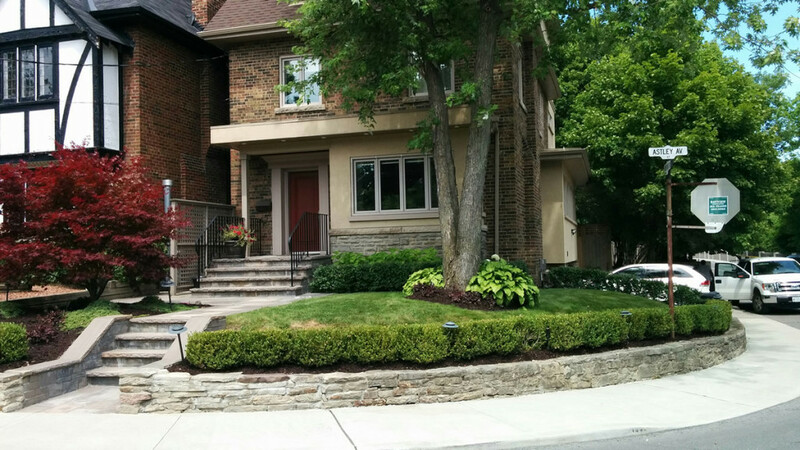 Our customers are busy homeowners, senior, and landlords in Midtown & North Toronto. Our pricing is hard to beat, and with our high customer satisfaction and focus on simplicity, there is no better value in our service area. 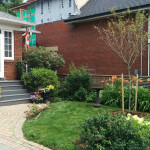 Is there a discount for smaller lawns? No. 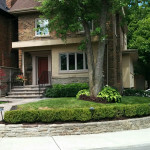 Our pricing includes a $10 / month discount if you only need your front lawn mowed. There are no other discounts and no exceptions. In general, it takes more time to load and unload our equipment than it does to cut any lawn in our service area. 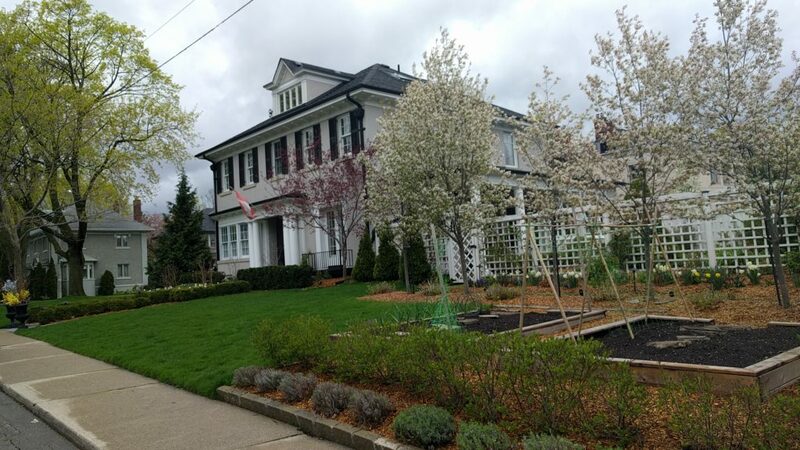 Our simplified pricing was based on more than 10 years of mowing data - what we find, again and again, is that it isn't the size of the lawn, but the size of the property, that determines the time it takes to service the house. How high do you cut the grass? Between 2.5 and 3 inches. Our standard cutting is higher than you're probably used to. We cut this high because it helps reduce stress on the lawn during hot, dry periods, and helps the grass out-compete weeds. We're happy to accommodate requests for higher or lower cutting. East York - East York, the Beaches, Leslieville, Danforth, Wexford, Jonesville. Can I cancel my lawn mowing services? Yes. You can cancel without penalty at any time. Just let us know by email that you'd like us to stop the service. You are still responsible for paying any outstanding invoices, but we will refund you a pro-rated amount based on the number of remaining grass cuts in the month. Our weekly lawn mowing services will keep your lawn and yard looking groomed and clean spring, summer, and fall. Enjoy flat rate pricing with no long term commitment.